Here at Metromile, we are focused on educating consumers about the benefits of usage-based insurance. What sounds like a confusing topic can easily be broken down into easy-to-digest pieces. As pioneers of the pay-per-mile car insurance model, we are always happy to clarify any confusion about how pay-per-mile car insurance works. So, for your reading pleasure, we are pleased to announce: the Ultimate Guide to Usage-Based Insurance. Grab a cup of coffee, pull up a chair, and dig in! Usage-based insurance simply means that you pay what you drive. It is measured by how many miles you drive your vehicle, like with Metromile’s pay-mile-mile model. Usage-based insurance tracks your mileage using a device which plugs into your OBD-II port and measures the number of trips you take per day and how many miles you drive on those trips. This device may collect other data that can be utilized by the policyholder (such as sudden stops, hard braking, etc. ), but at Metromile, only the miles you drive are used to price the premium. Usage-based insurance models are founded on the idea that the less time a driver spends on the road, the less likely an accident will occur. Usage-based car insurance is great for low-mileage drivers and can help them save on their yearly total insurance premium. Usage-based insurance premiums are paid monthly (instead of upfront once a year) because the total amount paid is calculated based on how many miles you drive, which will likely vary month to month. Usage is tracked using a device plugged into the OBD-II port. The technical name for this type of data collection is telematics. Using telematics, insurance companies can charge a premium based on usage-based or behavior based insurance models. Here at Metromile, we are usage-based and price our customers’ premiums based on how many miles they drive, which is collected through the Pulse device. 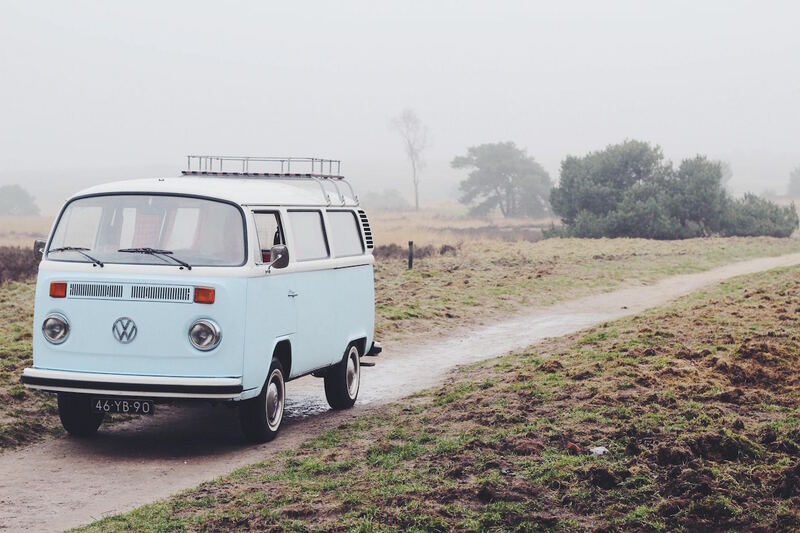 We believe that high mileage is one of the biggest risk indicators, based simply on the fact that you’re inherently spending more time on the road. Overall, the less time spent on the road, the less likely you’ll get into an accident. This is why Metromile is proud to offer the same great insurance coverage at affordable rates to low-mileage drivers! With behavior-based insurance models, the overall cost of your premiums are dependent upon your driving behavior. Insurance companies that offer this kind of coverage will use devices to monitor how you drive, as many of them have deemed driving behavior to be one of the most important indicators of risk; i.e. a driver who frequently slams the brakes has a higher probability of involving themselves in an accident. This is the reason why some insurance companies reward good driving behavior with discounts on your premiums. The trade off, however, is that your driving behavior will be monitored – and the occasional mistake could affect the cost of your premium. The way insurers measure safety varies, but some of the most common factors include the time of day, average speed, sudden acceleration and hard braking. With usage-based insurance models, like Metromile’s pay-per-mile model, your costs are dependent upon how much you drive. Bottom line – the less you drive, the less you pay. 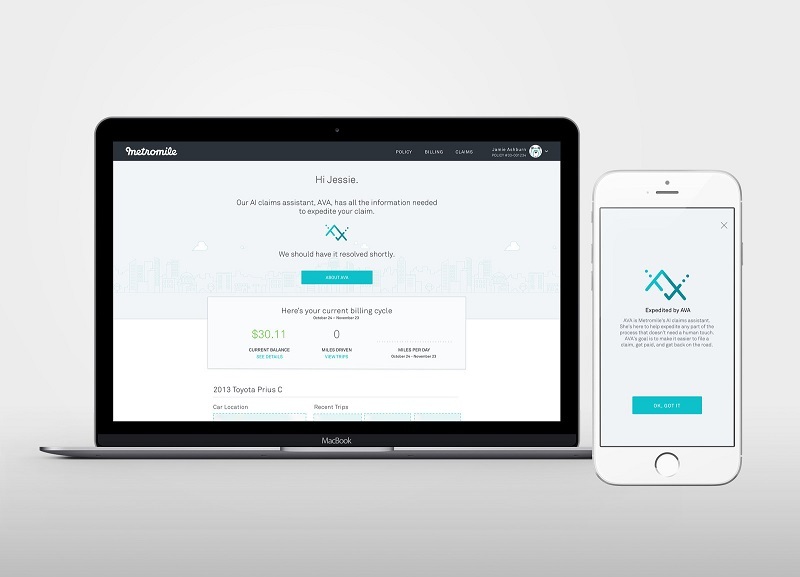 With Metromile, customers pay a monthly base rate, plus an additional pennies-per-mile rate. Your monthly bill will fluctuate based on how much you drove that month (not based on your driving behavior). 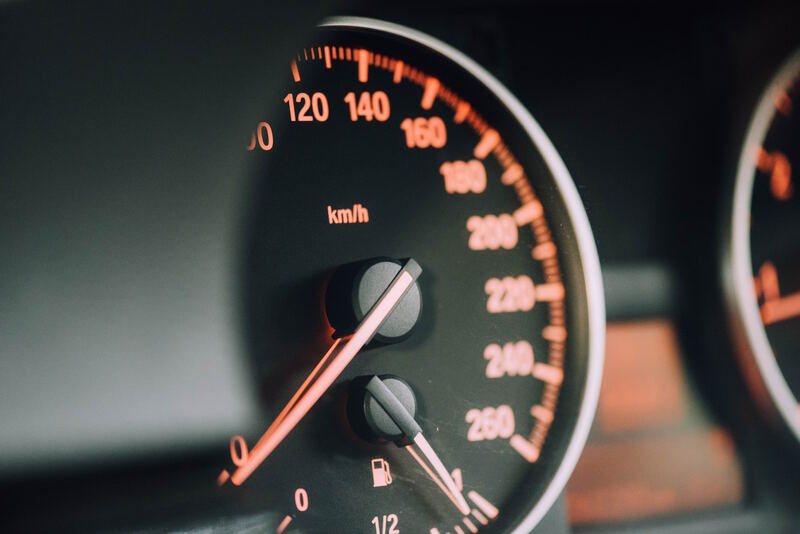 Because the monthly bill is based on exact mileage, Metromile typically saves low-mileage (under 200 miles per week) drivers a significant amount of money compared to the discounts offered by other usage-based programs. On average, Metromile customers are saving $500 a year – woohoo! The benefits of usage-based insurance don’t stop at financial savings either. By paying-per-mile, our customers are taking control of how much they drive and reducing unnecessary trips, which benefits the environment as well. Additionally, usage-based insurance models utilize measurement devices which can provide additional perks; with the Metromile Pulse and smart driving app, you can monitor your car’s health, get street sweeping alerts, track and manage trip data, and even locate your vehicle with the GPS tracker. How reliable is usage-based insurance? Funny you should ask! Metromile raised over $190 million in funding last year which we used to acquire an insurance carrier. Our policy is to set aside the majority of the premium payments we receive to cover claims, which allows us to always have more than the required amount of funds to oversee claims made by our customers. Additionally, our Metromile claims team is comprised of industry experts with many years of experience at major insurance companies, with both extensive knowledge of best practices as well as plans to continuously improve the experience. From our always-available claims teams to our industry-leading customer service, we are working non-stop to make sure you have a best-in-class experience every time you interact with Metromile. We’ve also been reinsured by some of the most trusted names in the Finance and Insurance industries, HSCM Bermuda, MAPRFRE RE, and Hudson. 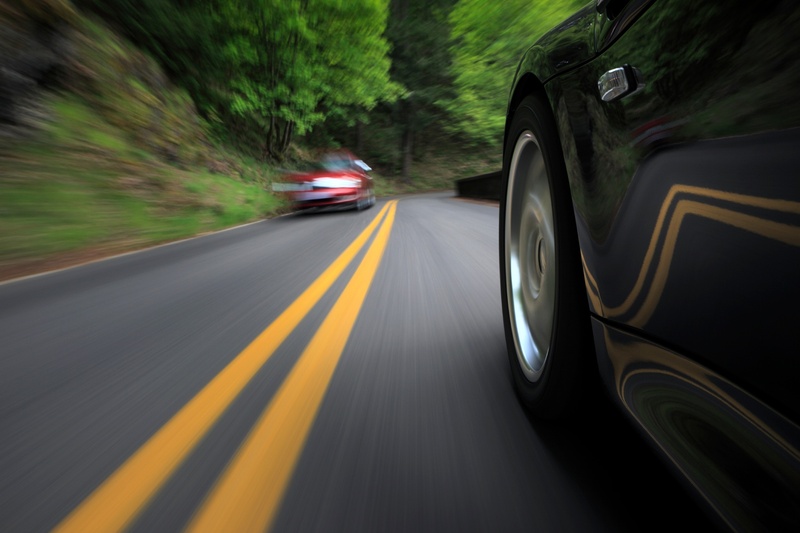 Over the years, we’ve gotten many questions about per-mile insurance. It’s a good thing that we have answers! On average, our customers are saving up to $500 per year (and that’s just an average – some are saving even more!). Visit our homepage, answer a few questions about yourself and your car, and you will immediately be able to see a preliminary quote. Use the savings calculator to see how much money you could save in a year by switching to Metromile! Yes! Just like with the car insurance policy you have now, you have the ability to choose your deductible amount and liability protection. 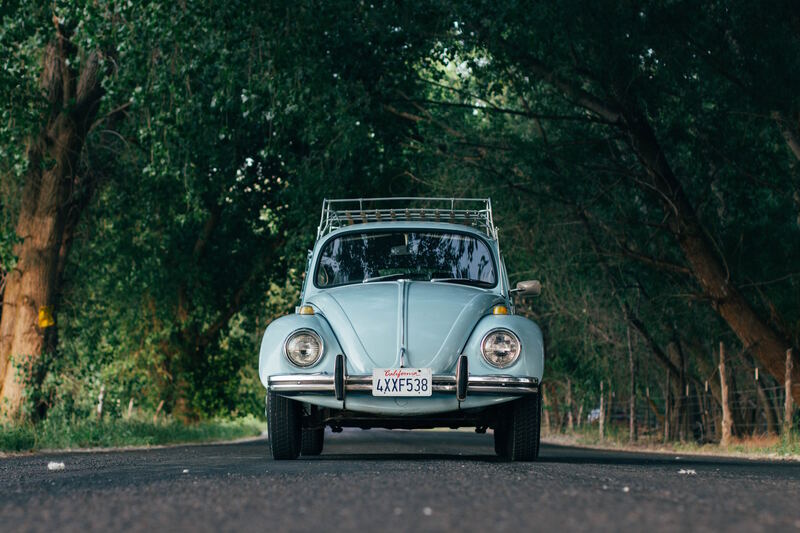 If you don’t need comprehensive or collision insurance (read more about those here), set the deductible to “no coverage.” You’ll be able to edit coverages in the quote, choose between different liability protection packages, and see the monthly base rate – as well as per-mile costs. Metromile covers you just like any other car insurance. We offer full coverage, including collision coverage (the damage that occurs to your car in the event of a collision) and comprehensive coverage (damage that occurs to your car, including damage not in the event of a collision). To cover property damage and injury to others, you can choose bodily injury liability limits of up to $250,000/$500,000. Read more here about the different kinds of coverage policies that Metromile provides its customers. The monthly base rate varies based on the number of days in the month and how much you drive. For example, if your base rate is $50 a month and you drove 200 miles this month at $0.20/mile, your bill would be $90. Additionally, you aren’t charged for the miles you drive over 250 a day (150 in New Jersey). Each month your bill will consist of your monthly base rate for the month ahead plus the cost of the miles that you drove during that billing cycle. Nope! You do not need our app in order to have our insurance. The Metromile app is only one of two places to see your account info, which we visualize for you in aesthetically appealing graphs and charts. The other way to access your account is via the online dashboard (just log in at metromile.com). Your quoted policy lasts for six months, unless you make mid-policy changes. After six months is up, your monthly rate will be re-evaluated. Several factors can affect or increase your rate, such as citations and violations. The amount due is automatically billed each month to the debit / credit card that you provide during sign-up. We make it easy for you to update your billing information anytime – simply edit on the online dashboard or in the app. 24/7 roadside assistance and rental car reimbursement are optional coverages that can be included when having comprehensive and collision coverage. We also provide street sweeping alerts in Chicago, San Francisco and Los Angeles, diagnose your car’s health, and provide MPG to all of our customers! 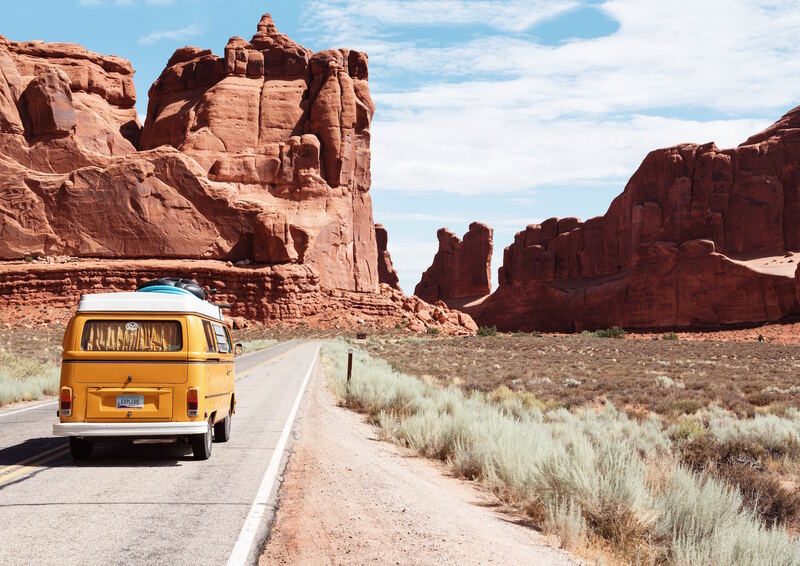 The adventure of life includes change – maybe you’ll decide to not have a car anymore, or you may have a new commute that requires putting more miles on the road. We understand! We realize that pay-per-mile car insurance may not work financially for you all the time. However, we hope it becomes a considered option if it fits well within your current lifestyle. If you think per-mile insurance could help you save each month, get your free quote today and see how much extra savings you could pocket! Have more questions? Feel free to reach out to us at 1.888.311.2909 or http://metromile.com/help! By now, you may have heard of the Pay-Per-Mile insurance Metromile offers. To put it simply, the less you drive, the more you could save. We are the only ones who offer this product in the USA (currently in 7 states)! We only measure mileage, not driving behavior (like how hard you brake). Over the years, we’ve gotten many questions about per-mile insurance. We wanted to share some of our most common questions because chances are, you may be wondering the same thing. On average, our customers are saving up to $500 per year. Visit our page and answer a few questions about yourself and your car. You will immediately be able to see a preliminary quote and use the savings calculator to see how much money you could save in a year. Yes! Just like with the insurance you have now, you can choose your deductible amount and liability protection. If you don’t need comprehensive or collision insurance, just set the deductible to “no coverage”. You able to edit coverages in the quote and choose between different liability protection packages and see the monthly base rate as well as per-mile charge adjust. The monthly base rate varies based on the number of days in the month and how much you drive. You also aren’t charged for the miles you drive over 250 a day (150 in New Jersey). Each month your bill will consist of your monthly base rate for the month ahead and the miles that you drove during that billing cycle. Your quoted policy lasts for six months, unless you make mid-policy changes. After that time, your monthly rate will be re-evaluated at renewal. Several factors can affect your rate, like citations and violations. The amount due is automatically billed each month to the debit / credit card that you provide during sign-up. We make it easy for you to update your billing information anytime. Just edit on your online dashboard or app. Roadside assistance and rental car reimbursement are optional coverages that can be included when having comprehensive and collision coverage. We also provide street sweeping alerts, diagnose your car health, and provide MPG. If you think per-mile insurance could help you save each month, get your free quote today and see how much extra savings you could pocket! Have you have had car insurance for years and still don’t know what type of policy you have or what the heck any of it means? Insurance jargon and policies can be confusing. There are a lot of new definitions and lingo that you may not have heard before. How much coverage does someone really need to have anyway? What kind of coverage did you sign up for? What is ‘Underinsured Motorist Bodily Injury’ coverage and what does it mean for your pay-per-mile insurance coverage? Bodily Injury (BI): If you get into an accident and you, the insured, is legally liable for the accident, this coverage can help. It pays for injuries/death to people involved in the accident, but not limited to, emotional injury or mental anguish resulting from the bodily injury. Also, BI limits will pay for any legal defense cost if you are sued for the accident. The limits of this coverage depend on the limits that you chose to have. How It Works: There a set limit per person and set limit per occurrence or accident. Once the limit has been exhausted there is no more coverage that can be provided. This coverage is not optional and you must at least have the state minimum limit on your policy. Property Damage Liability (PD): This coverage is for when you damage someone else’s property with your vehicle. Typically, it is someone’s vehicle, but it can also be applied to other property such a buildings, utility poles, fences and garage doors. Just keep in mind that property can be anything is tangible. This coverage also covers any legal defense and child safety seats if the child was in it at the time of the accident. Again, this coverage is not optional and you must at least have the state minimum requirements. Uninsured Bodily Injury (UBI): Pays for injuries if (up to the coverage limit) the insured person and/or other passengers in the vehicle were injured as the result of an accident where the other party is at-fault and is uninsured. If you are involved in a hit-and-run then you must report within 24 hours to the police and file a claim and give a statement within 30 days. This coverage includes medical expenses, lost wages and pain and suffering costs. Underinsured Motorist Bodily Injury (UMBI): Very similar to Uninsured, this coverage pays (up to the coverage limit) the insured person and other passengers in the vehicle while they’re insured as the result of an accident where the at-fault driver has inadequate insurance coverage. Note: For both UBI and IMBI coverage options there are split limits where you can choose a per person limit and a per accident limit. Medical Payments: Are hospital bills, funeral expenses, or doctor bills just piling up after your accident? Do you need a see a chiropractor or a psychiatrist afterward too? Regardless of who is at-fault in the accident, Medical Payments will cover the cost up to the limit on the policy. How It Works: This coverage is optional and driver’s may rely on their own or their passengers’ health insurance to cover resulting injuries too. Personal Injury Protection (PIP): This coverage is only available in certain states and provides broad protection for medical costs, lost wages, loss of essential service normally provided by the injured person (child care or housekeeping) and funeral costs. PIP coverage can be used regardless of who is at fault in an accident, though some states may require a deductible. Comprehensive Deductible: Comprehensive Deductibles are optional. A Comprehensive Deductible will kick in when your car is stolen or damaged in ways that don’t involve a collision. This could be hail damage, glass breakage, fire, vandalism, damage from an animal, flood, earthquakes, falling objects and theft. How It Works: The deductible amount is the out-of-pocket expense that you agree to pay for losses up to set amount. Collision Deductible: Similar to Comprehensive Deductibles, Collision Deductibles are optional and can be used for when your car is damaged due to colliding with another object, like a brick wall, a tree, or another car. This coverage protects your car only and not the other party’s property, or injury. How It Works: The deductible amount is a set amount you agree to pay out-of-pocket if accident falls under collision coverage. Collision Deductible Waiver: Uh oh, were you in an accident where an uninsured causes damage to your car? The collision deductible waiver waives your collision deductible in this instance. How It Works: You need the license plate number or name of the person that caused the damage and you must report this claim within 10 days. Keep in mind this coverage is not available in every state. Underinsured Motorist Property Damage (UMPD): This covers the damage to your vehicle if you are hit by an uninsured or underinsured driver. Some states offer either Collision coverage OR UMPD coverage – but not both. How It Works: UMPD is not offered in every state and is typically optional coverage. There also might be a deductible required for this coverage, but this information can be found on the declaration page. Rental Car Reimbursement: Did you get into an accident and need a rental car? 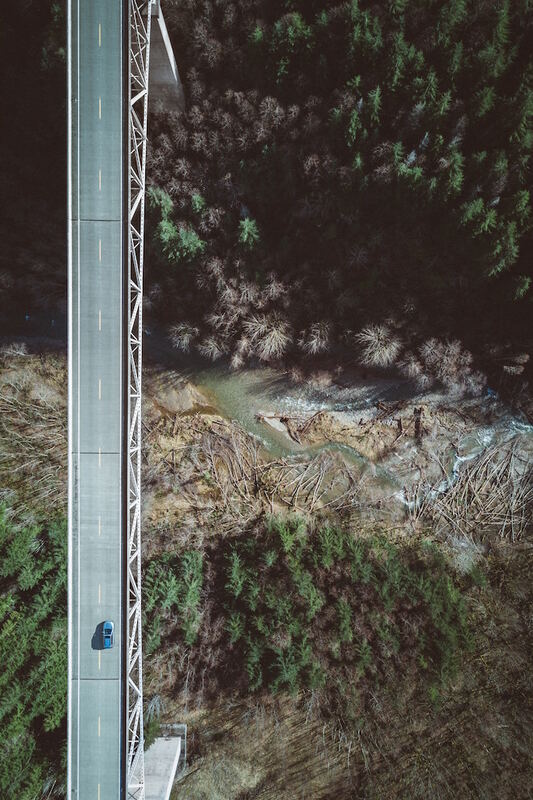 This optional coverage can help with that and reimburse you for rental car costs when your vehicle is disabled as a result of a covered accident or loss. The reimbursement amount can vary by insurance company. 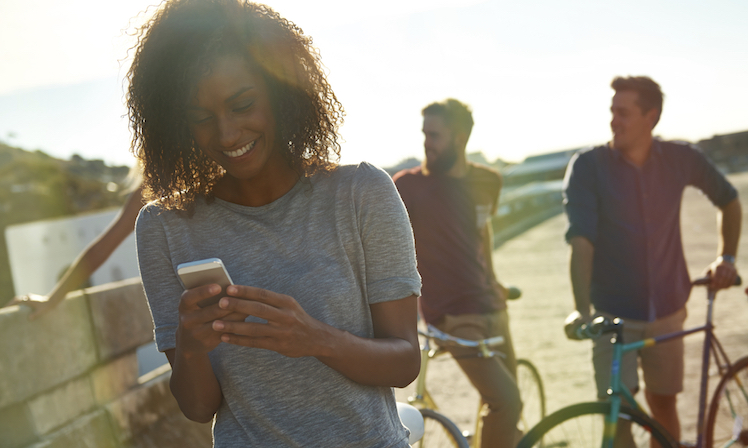 At Metromile if you have this coverage you can be reimbursed $30 a day up to $900 in total. How It Works: In most cases, you will need to have comprehensive and collision coverage to have rental car coverage too. Roadside Assistance: Provides services such as towing (up to a certain amount of towing miles are typically free), flat tire change, locksmith services, and battery jump start to customers. It is definitely worth including on your policy so you will never be stranded. How It Works: Metromile provides 24/7 roadside assistance as an optional addition to our pay-per-mile insurance offering. Customers can either give us a call or request assistance directly through the Metromile app or dashboard. Taking the time to understand your pay-per-mile insurance policy can ultimately help you save in the long run. It is better to make sure you are fully covered and protected than having to pay out of your own pocket and regret it later. Your future self will be so appreciative that you took the time and made sure you had the right coverage on your policy. That’s why Metromile lets you check and change your pay-per-mile insurance coverages at any time, through the app or just by giving us a call. 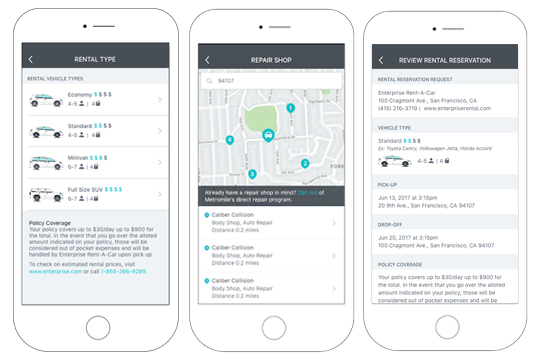 Metromile is trying to make car insurance and car ownership even easier with pay-per-mile insurance and the smart driving app. If you drive less than 200 miles per week (like 65% of the U.S. drivers), Metromile’s pay-per-mile insurance offering could save you hundreds. Even though you’re paying less you still will have the same great coverage you are used to. We offer many different levels of coverages to choose from including, liability, comprehensive and collision. To see what coverage is offered in your states or to see how much you could be savings get a quick free quote.